Do you have trouble sleeping? Some might advise counting sheep. Or, you could read Susanna Leonard Hill’s wonderful picture book, Can’t Sleep Without Sheep. Or, on May 7th, you could purchase an ebook copy of Can’t Sleep Without Sheep. Or, you could grab some paper and sharpen your pencil and write a jingle. YES! It’s contest time over at Susanna Leonard Hill’s blog. To celebrate the release of the ebook edition (come back on May 7th for the link to purchase) of Can’t Sleep Without Sheep, Susanna is holding a contest. Hurry over to her blog to read the rules and join the fun and have a chance to win a fabulous prize! I don’t usually post on Saturday…except when there is something special…which there is today!! 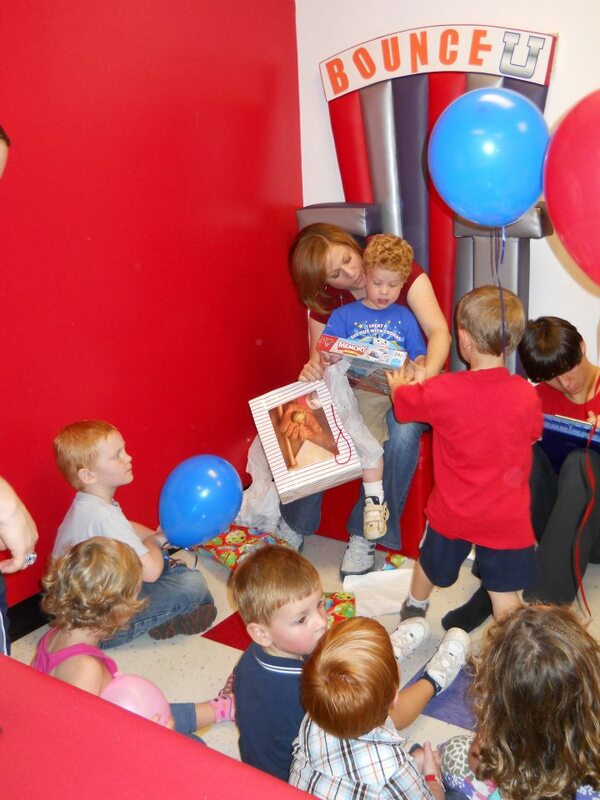 Susanna Leonard Hill is holding one of her FAMOUS picture book contests…the topic this time is a unique or unusual birthday celebration. Please click on her link and visit…I know there will be lots of great entries! Birthdays mean fun and games and balloons and friends! In No Brother for My Birthday, a young girl doesn’t want her little brother to be at her birthday party because he is noisy and always in the way. She finds a very ingenious way to dispose of him…but, almost as soon as he is gone, she begins to miss him. Read on to find out what happens. I hope you enjoy it! I’ve a brother, he’s a bother…told my mother and my father. To my birthday he’s not coming. He’s too noisy, keeps on drumming. 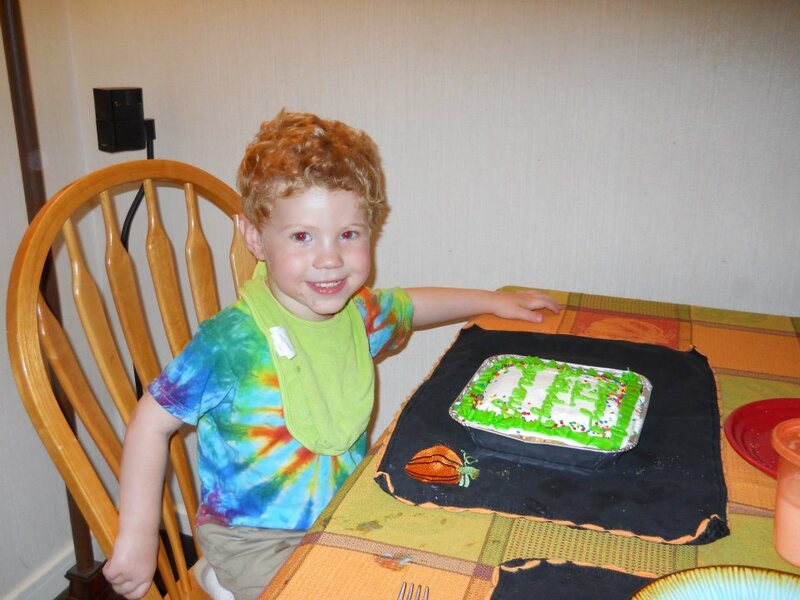 He can travel to Aunt Lizzy and to Uncle Elmo Frizzy. So on Monday I got busy…worked so hard my head got dizzy. Packed my brother in a big box…gave him cookies and his pet rocks. Closed the edges, taped them tightly…glued the label, not so lightly. Tuesday came and I felt sickly…to the mailbox I walked quickly. Slid the package down the drop slot…goodbye noisy drumming marplot. All day Wednesday, peace and quiet…no more noisy drumming riot. Thursday dawns and I’ve decided…solitaire is too one-sided. Friday night I’m sad and gloomy. This big house is just too roomy. One more day until my birthday…Saturday is NOT a mirth day. Sunday noontime, guests arriving. House is hopping, party’s thriving. Friends are happy, eating, drinking. I am sad, I can’t stop thinking. Then I hear the doorbell ringing…mailman stands there, what’s he bringing? There’s a big box, taped up tightly…with a label, glued not lightly. Stamped in red I find a clue…return to sender, postage due! Hear a rhythm, sounds like thrumming. Could it be my brother drumming? Rip the tape off, lift the corner…up pops brother like Jack Horner! 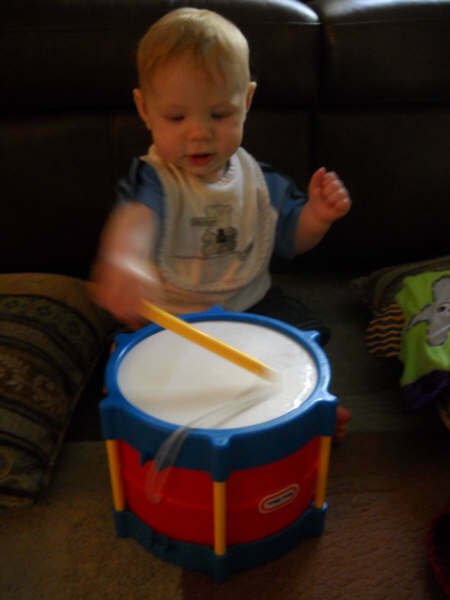 He’s the best gift of the lot, my noisy brother – drumming marplot. I had a lot of fun writing this story…although my husband is now questioning my morals because I’ve created a little girl who packs her brother in a box and mails him away. Seriously though, I think kids will get a kick out of it…and will identify with the frustrations of the older sister who has to “put up with” her noisy drumming marplot of a brother, but then misses him so much she cannot enjoy her birthday party. Oh yes, and I had to get out the dictionary to prove that “marplot” was a real word! I can’t wait to see all of the entries in this contest! Jake at Time after Time has a Sunday Post Challenge and every week he provides a theme…this week’s theme is LANDSCAPES. “Be a rebel with a writing cause; break away from the expected February verses and write a poem about a date or an activity or adventure that WASN’T what you (or your mother) wanted to do…and how it ended. I began to wonder how I could combine these two seemingly unrelated ideas into one post. According to the dictionary, a landscape is a picture representing a view or expanse of scenery that can be seen in a single view. My poem, Fears of the Inner Child, is really a landscape of my life. I hope you enjoy reading it. 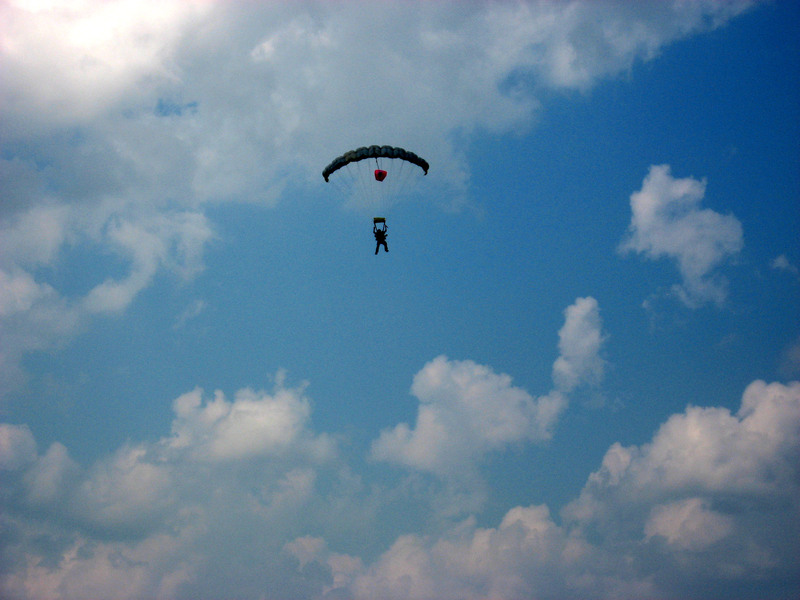 If you have the time and want to see the sky-dive I did with my son in the summer of 2010, you can go here. It was an amazing adventure…and a wonderful bonding experience to have with an adult son. With my book, Show Me How! and my school programs and workshops, I encourage parents to spend time with their young children…reading, crafting and cooking or doing anything positive. “Raising the Next Steve Jobs”, the cover story in the February issue of Parenting Magazine, offered parents some simple advice: read with your children, talk with your children, participate with your children. I was quoted in that article…and my book was mentioned. You know that if want to be in your children’s memories tomorrow, you need to be in their lives today. 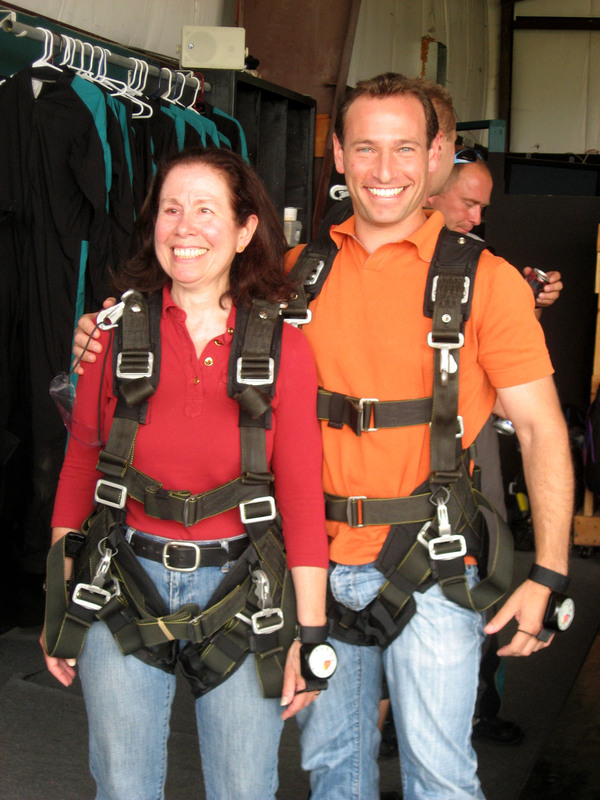 The fantastic skydive I did with my son only strengthened the connection we forged over thirty years ago when he was a little boy…believe me, those early years are so very important! 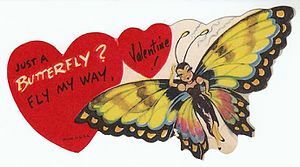 Several weeks ago, children’s author, Susannah Leonard Hill, announced a contest: write a children’s story, in poetry or prose, about unlikely Valentines. To tell you the truth, ever since the second week in January when I decided to participate in Julie Hedlund’s 12 x 12 Picture Book Writing Challenge, I am never without a piece of paper and a pen because I never know when a picture book idea will suddenly descend upon me. Often, in the wee hours of the morning, a picturesque phrase pops into my head…and if I don’t write it down immediately, it disappears. Of course, reading what is on the paper in the light of the morning is sometimes impossible…my handwriting is not the best and writing in the dark definitely does not improve it. So here is my entry into Susannah’s Valentine’s Day Contest…as I read each verse, I can visualize the illustrations that might accompany this story. I hope you all enjoy it and I welcome your feedback and constructive criticism…but please, be gentle…today is my birthday! I love the dish that ran off with the spoon. I love the silvery stream-swimming fish. I love the rock-hopping toad that jumped out. I love the waddling duck on the road. I love the pig on the rusty farm truck. I love the floppy-eared dog that can dig. I love the bee in the hollowed-out log. I love the mouse that lives under the tree. I love the curly-haired boy in that house. Asked the sweet little lad. I love my momma and I love my dad. I’m excited to read the other entries that link up to Susannah’s Valentine’s Day Contest…we learn so much when we share our thoughts and encourage and support one another. Is it a collection of musical instruments? The answer to the above questions is NO! The Vitamin Band is actually a unique children’s book by author and PhD. Olena Burda Lassen. 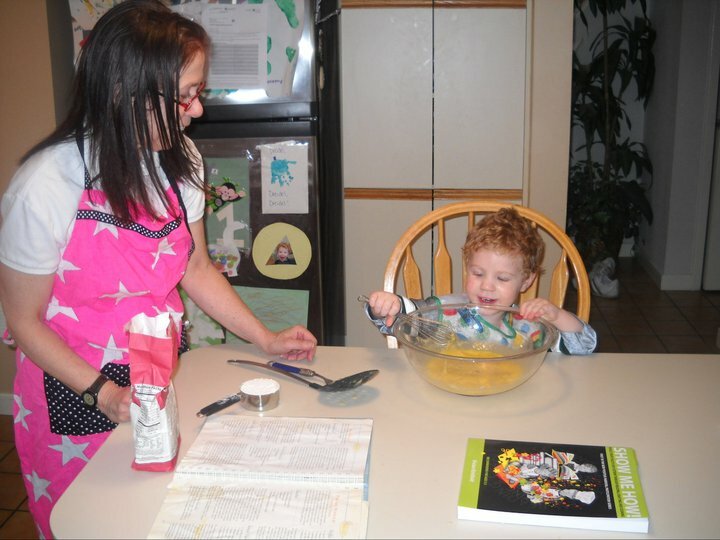 Ms. Lassen has developed a simple yet innovative technique that helps young children learn to play the piano while they learn about healthy eating and have lots of fun at the same time! I met this amazing woman at a book fair and book signing a couple of weeks ago. Her book cover (a piano keyboard) was so engaging, I had to pick up the book and flip through it. And, once I had it in my hands, I knew I had to buy a copy to give to my two 5½ year old twin grandchildren. The book is so appealing and such a great resource, I plan on purchasing another copy to keep on my library shelves for reference. Her website is a magical place and you will find information about how you can purchase the book, as well as free fun-filled activities for your children. You’ll also find her schedule of upcoming appearances and events. 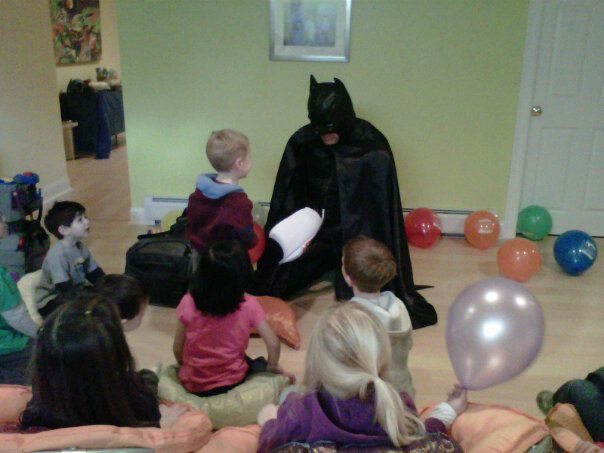 Each event is sure to provide an entertaining and educationally enriching time for your children. The book is perfection itself…printed on eco-friendly paper using soy-based inks, this is a treasure you will cherish and utilize for many years to come. Please stop by tomorrow for Follow-Me-Fridays: Where’s Miss Vivian. I visited the children at Trailblazer School this morning and I want to tell you all about it. 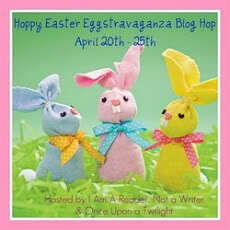 Also, don’t forget, the Hoppy Easter Eggstravaganza Blog Hop and Giveaway is going on right now until April 25th and you can enter and win a FREE copy of my book, Show Me How! 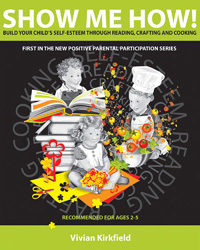 Build Your Child’s Self-Esteem Through Reading, Crafting and Cooking. Just click on the above link and it will take you to the post that explains how to enter! Good luck, everyone!